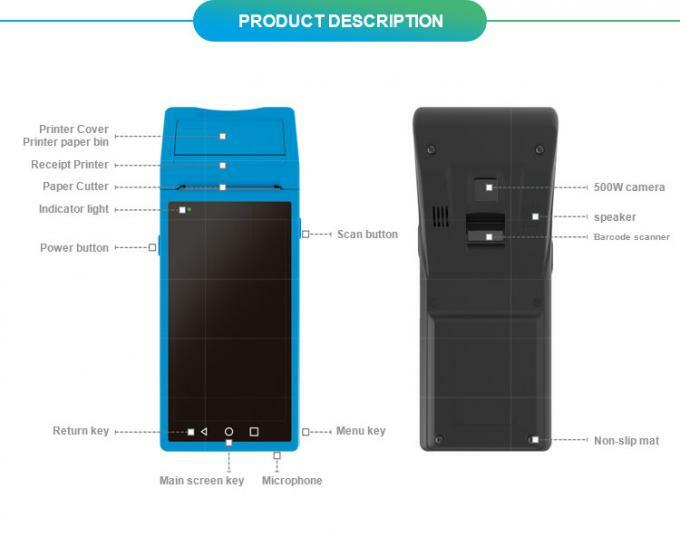 S4 POS barcode scanner use the core of 2d code technology and wireless communication technology ,to provide merchants with an Internet interface channel and the barcode scanner's identification and data transmission performance are realized, and the “scan code payment” is integrated. Other mainstream mobile functions help businesses meet the needs of cashiers and provide consumers with more convenience and choices. Hold Down: Hold down the power button 3-5 seconds to Power on the S4 PDA barcode scanner / Shut down or Restart the S4 PDA barcode scanner. 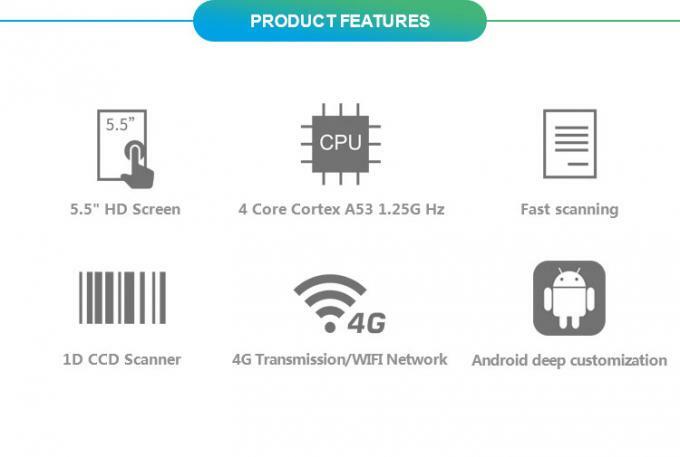 To work the 1D scanner which build-in at the rear of S4 PDA barcode scanner. Return toprevious operator interface. Hide all windows and show the main screen. Have a quick view and getlist of the operating Apps. You can choose or close the Apps. This socket allows you to connect an earphone or external loudspeaker. Supports Micro card, 4G / 3G network. Warning: Please shut down the S4 PDA barcode scanner before insert SIM card, otherwise the card slot would be damaged. 5,000,000 Pixel fixed focus camera. 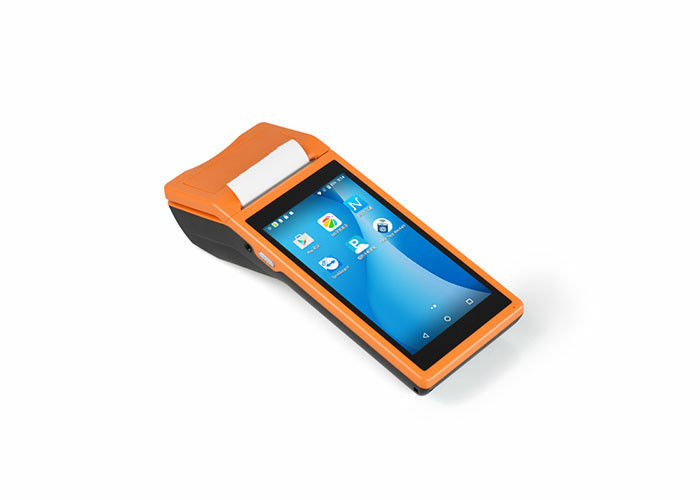 Supports mobile phone scavenging payment and 2D code scanned. 15CM is the best distance. This device isoption & is able to scan 1D barcode. This device would be very convenient for courier, store casher & stocktaking.